This property has a private beach cove perfect for swimming and diving that is just a 3-minute walk away. The guest bungalows and pool area have views of the ocean. Hotel Jamaican Colors offers massages. An airport shuttle to Normal Manley International Airport is available. A buffet breakfast is served every morning at Hotel Jamaican Colors's pool area. There is an on-site bar that serves Jamaican cocktails and offers local entertainment. The on-site restaurant features a varied à la carte menu. 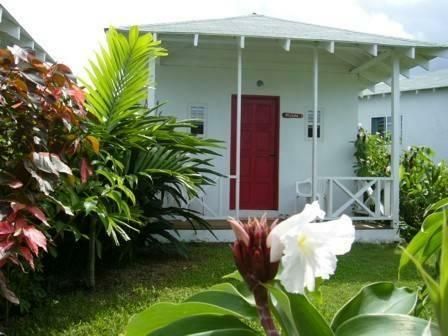 Bungalows at Hotel Jamaican Colors have a terrace and a private bathroom. 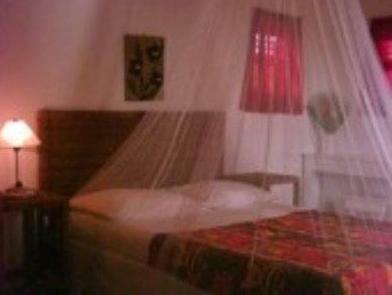 They are equipped with a mosquito net and a fan. Free Wi-Fi connection is available. Normal Manely International Airport is 90 km from Hotel Jamaican Colors. Long Bay Beach, an ideal spot for swimming and surfing, is a 5-minute drive away. Upon check-in photo identification and credit card is required. All special requests are subject to availability upon check-in. Special requests cannot be guaranteed and may incur additional charges. Please inform Hotel Jamaican Colors in advance of your expected arrival time. You can use the Special Requests box when booking, or contact the property directly with the contact details provided in your confirmation.